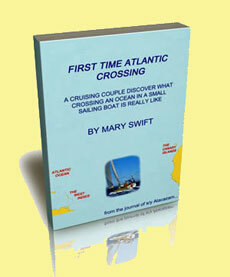 This is a continuing tale about building a wooden boat. We're at the stage where the western red cedar strip hull is complete and the bulkheads have been bonded in. Now it's time to make a start on the internal structure. 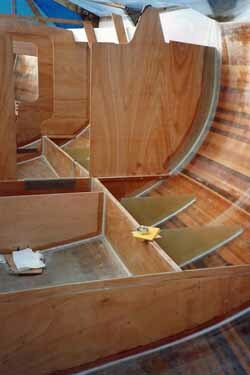 All major elements of the internal structure - bunk berths, cabin seating, floors, cabin sole, navigation area, galley, engine box and lockers - will be fabricated from half-inch (12mm) marine ply and bonded into the hull in exactly the same way as we built-in the bulkheads. 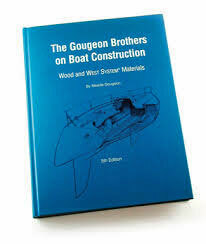 As a result the entire hull will be an immensely strong monocoque, with every component acting as a structural member. 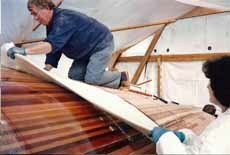 In my view there's no better way of building a wooden boat than using modern wood-epoxy techniques. 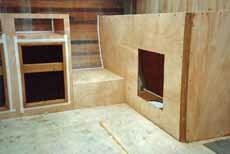 We opted to have the anchor locker right forward, draining through limber holes in the hull sides rather than into the bilge. Access to it, should you ever need to sort the chain out, is through a hatch (not yet fitted here). There are arguments against an anchor locker in this location, with much to be said for having the weight of the chain closer to the waterline - better still, below it - and further aft. But I didn't want to live with the unpleasant odours of seabed ooze permeating from the bilge that often accompanies such an arrangement. 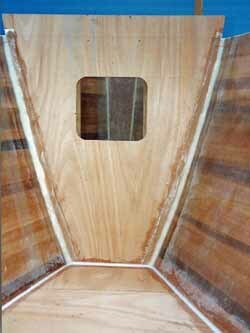 The space under the locker and forward of the first bulkhead is completely sealed - a valuable safety feature in the event of being holed below the waterline at the bow. 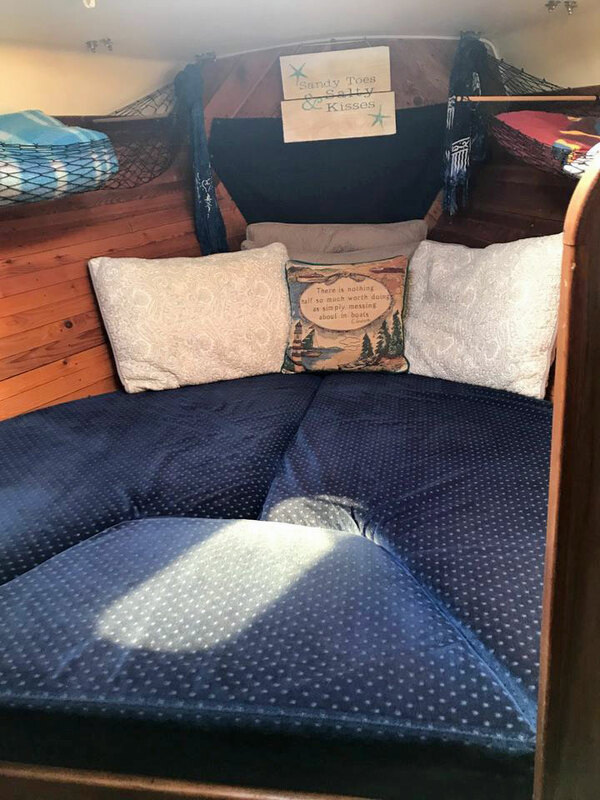 At 7' 2" (2.2m) long, these are good berths for our guests when in harbour or at anchor, but not much use at sea in anything other than very light conditions. 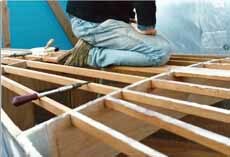 These were constructed as vee berths with an infill panel for use in the event that their occupants be keen to cosy up. The space forward and below of the infill is a storage locker with a watertight hatch (not yet fitted here), creating another sealed space in the event of collision damage. The spaces below the 'head' ends either side of the infill are separate stowage lockers with lift out top panels. 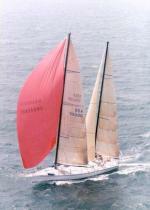 The sail locker provides stowage for Alacazam's sail wardrobe - mainsail, staysail, yankee, genoa, storm jib, trysail and asymmetric spinnaker. 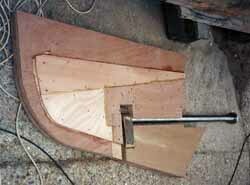 The foredeck hatch will enable the spinnaker sock to be hoisted directly out of the locker. Opposite, on the starboard side, is a sole-to-deck bank of cave lockers. 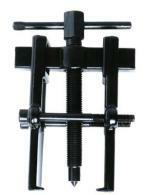 This will have lift-out 'doors', as in my experience, hinges on fold-down doors are prone to failure. 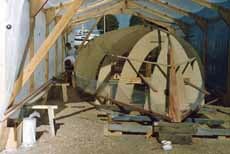 The berths, which will be fitted with leecloths, are 7' 2" (2.2m) long and parallel to the centreline making them ideal seaberths. We resisted, without much difficulty, any temptation to have curved seating or individual chairs in the saloon. Not only would these be impractical for seating when heeled, it would rule out any chance of using them as seaberths when underway. 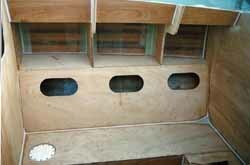 Behind the seat backs are lockers, and above them and outboard are bookshelves, plus what will eventually become a booze locker on the port side. Nothing unusual there, but below the seats - where stowage lockers would normally be - we have water ballast tanks, which is unusual for a cruising boat. There will be two each side, each capable of water transfer from one side to the other or of being filled and drained independently. 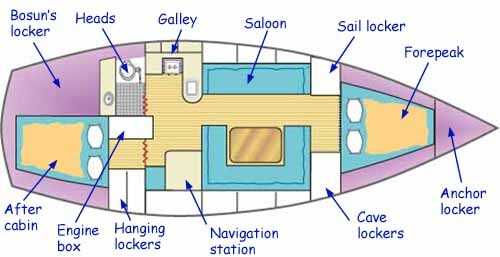 They extend for the saloon into the galley/navigation area. The watertight access hatch to the port tank can be seen in the picture above. 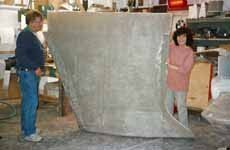 Fibreglass baffle plates were bonded into each tank to reduce the free surface area and limit any sloshing about.